Randy Tetreault is the President and co-founder of Norway Plains Associates, Inc. and has over 40 years experience in land surveying and project management. 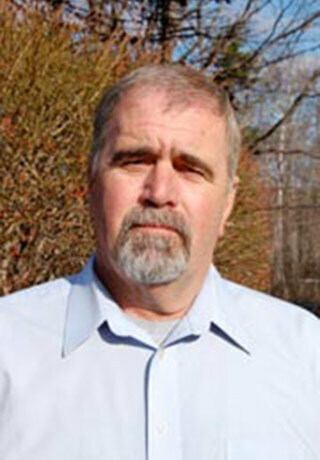 He became a Certified Wetland Scientist in 1999 and is a qualified septic system designer. 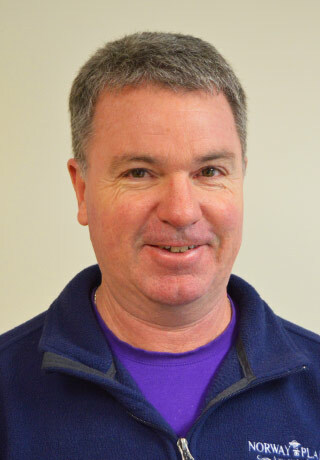 Scott has been involved with surveying and engineering for 27 years. Following his service with the US Army, Scott completed his Education and joined our firm in 1994. Joel Runnals is a licensed land surveyor with 39 years of land surveying experience. He has been employed at Norway Plains for 27 years. 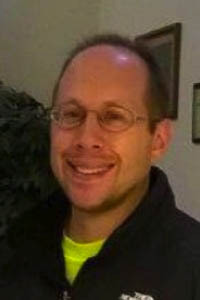 His work involves all aspects of land surveying including deed research, field work, computations, and project management. 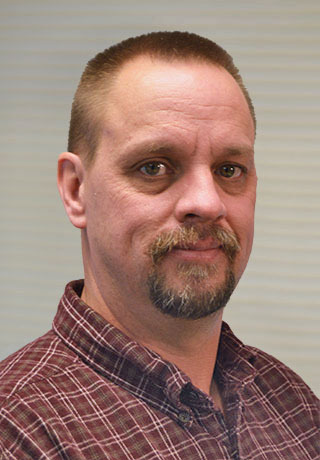 Steven Oles is a Licensed Land Surveyor and Subsurface System Designer with 17 years Experience. 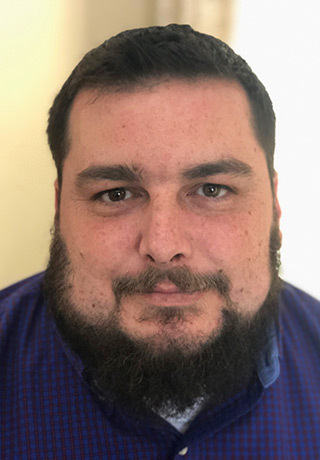 His work involves deed research, field work, drafting and plan creation while his current focus is septic system design and shoreland/wetland permitting. Charlie Karcher has been surveying and designing septic systems for over 45 years. Besides being involved with all aspects of land surveying, Charlie designs septic systems and coordinates development feasibility projects. Before his years of surveying, Ted served in the Army National Guard and U.S. Coast Guard. He has since acquired over 30 years of surveying experience. 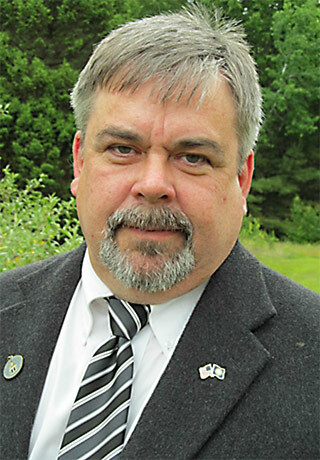 He has served on several boards for the Town of Tuftonboro, including the Budget Committee and as Code Enforcement / Zoning / Health Officer. Ted was also a NH State Representative for Carroll County 2012-2016. Ashley Rowe is a subsurface systems designer with 18 years of experience in the land surveying industry. 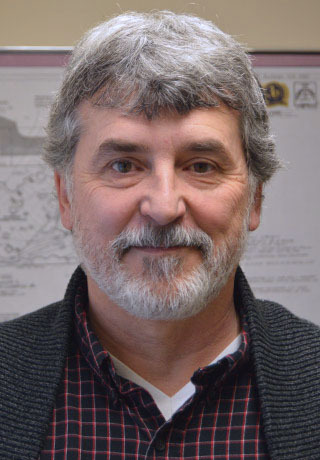 While he regularly lends his drafting skills to both the surveying and engineering departments, his primary focus at Norway Plains is septic system design, specializing in the responsible redevelopment of small waterfront properties.